We are happy to announce that our Tipster Leaderboard just started on March 1st! 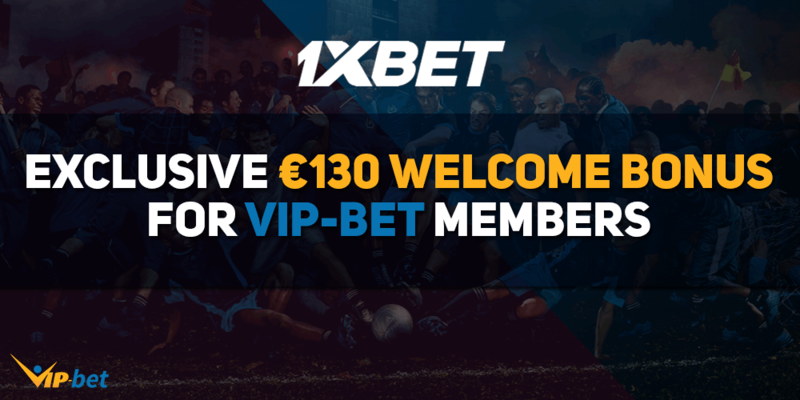 It is our flagship promotion and all VIP-bet members are free to join. You can also win 3x Free Football Jersey of your choice! Find out more in the article below. Do you know what it takes to predict the outcome of football, tennis, basketball, ice-hockey, or eSports matches correctly? Then you have come to the right spot! 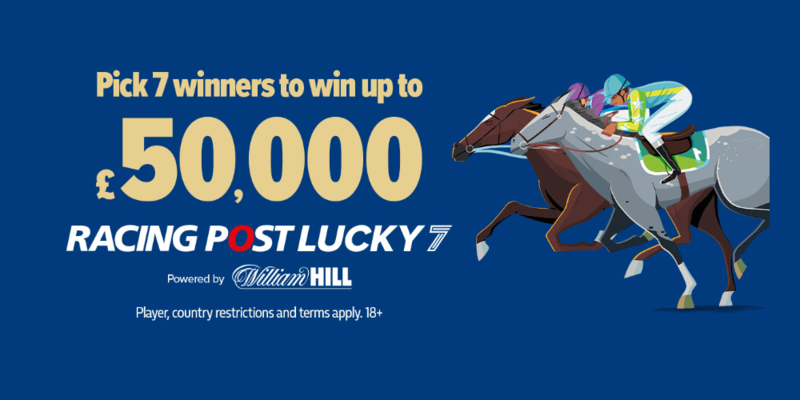 We are giving away €1,500 in cash prizes along with 10x €10 free bets for the top #20 performing Tipsters in March and the good news is, its free to participate! 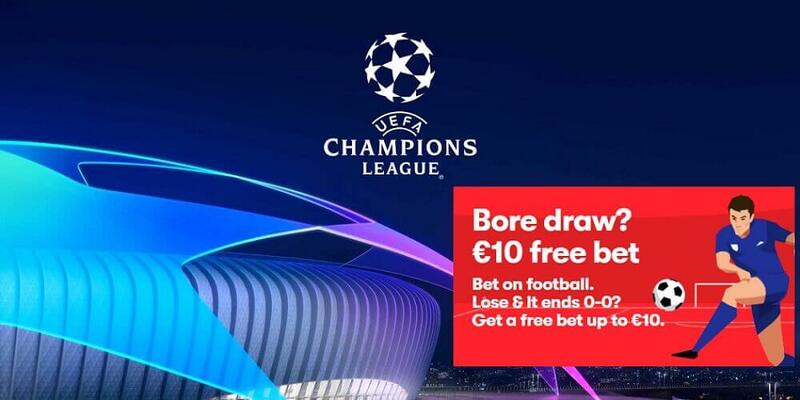 Just sign-up and start posting your predictions via the Betslip and you will be automatically enabled for our €1,500 Tipster Leaderboard. 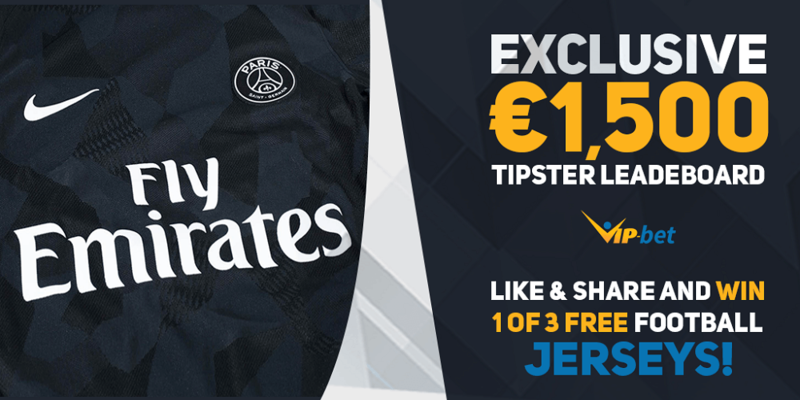 Like & Share our Tipster Leaderboard and win 3x Free Football Jersey! To kick things off we are giving away another 3x Free Football Jerseys! Just follow these easy steps below to participate in the raffle and get yourself a new jersey. The winners will be announced on our Facebook group on 5th of March, so make sure to check back regulary. Like & Share our Facebook post until the 5th of March. Post your preferred Football Jersey and VIP-bet username in the comment section. Note: The winners of our 3 x Free Football Jersey raffle will be announced on our Facebook page on the 5th of March, so check back regularly! 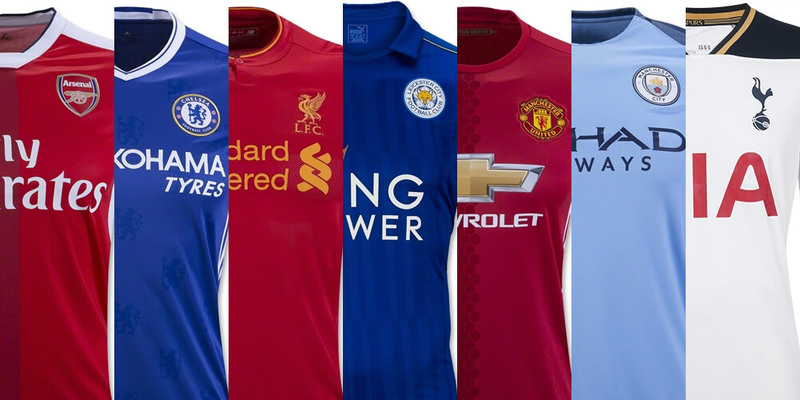 We are giving away 3x Free Football Jerseys in raffle to all Tipsters who liked & shared our Facebook post. The maximum value for each Football Jersey is €80. Winners will be randomely picked through a raffle and announced on Monday 5th of March. Winners will be contacted via Facebook and asked to provide us with your preferred Jersey and physical address. 18+ only & general terms and conditions apply.